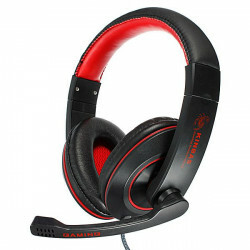 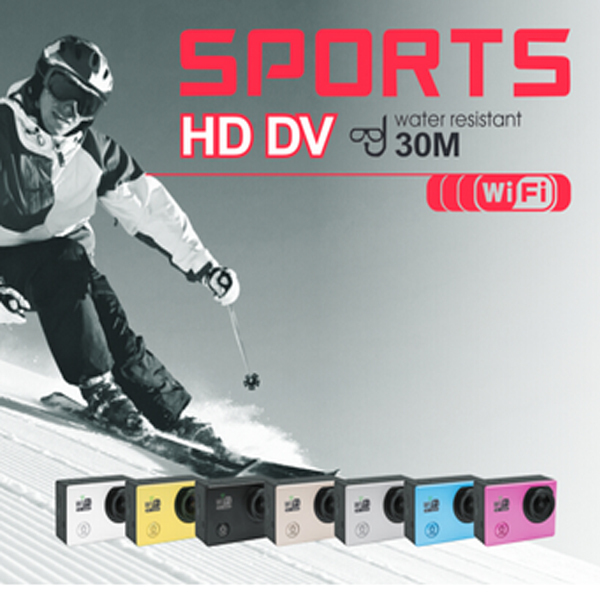 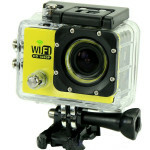 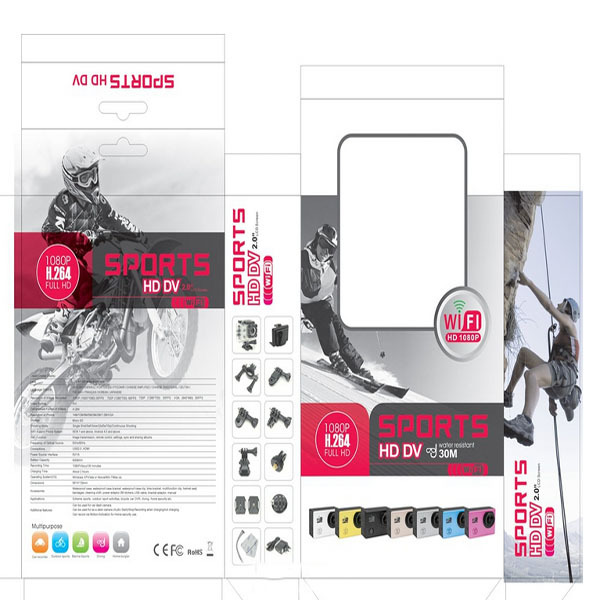 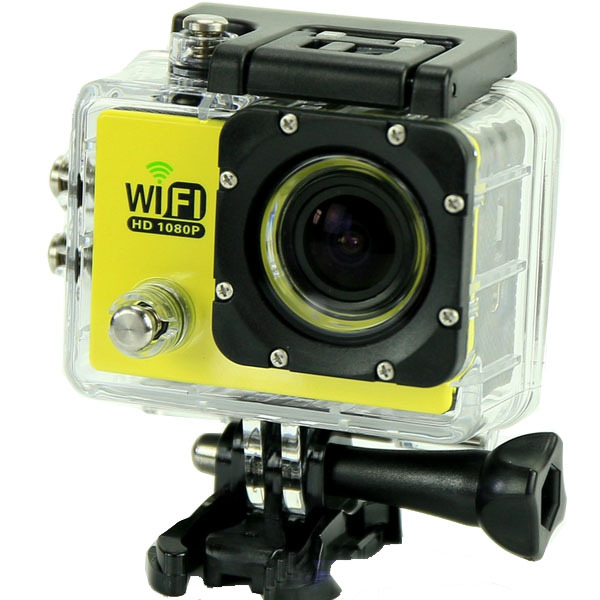 A water-resistant casing that allows you film fascinating water sports;Water-resistant up to 30 meters under water. 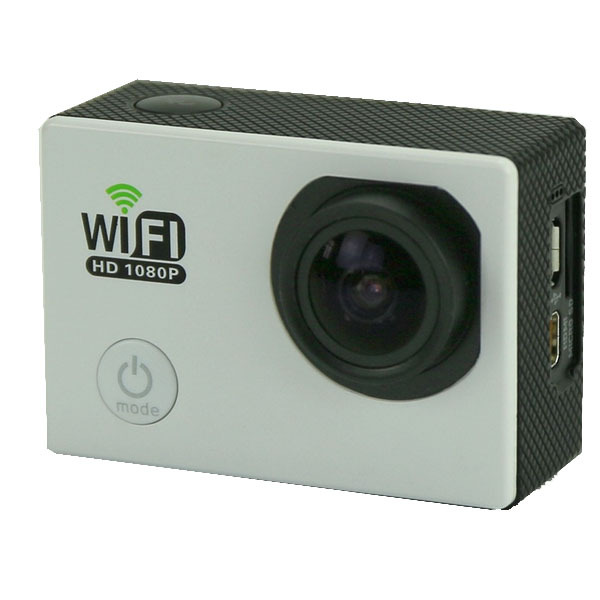 12-megapixel HD wide angle lens. 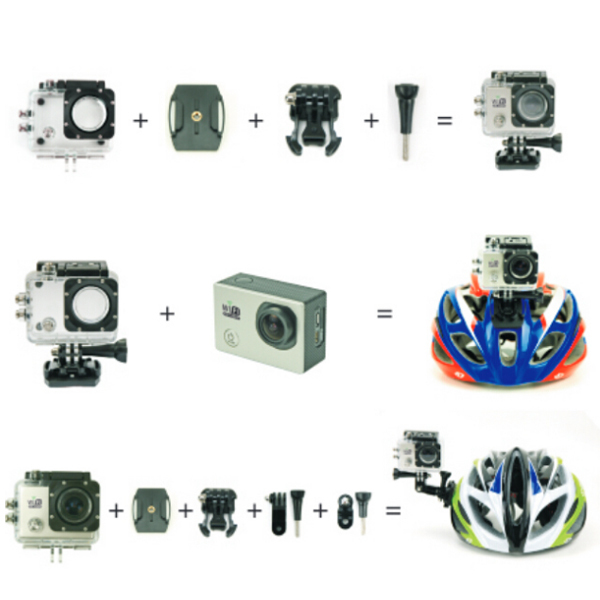 Multiple photo shooting modes:single shot,snapper. 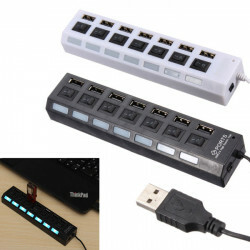 Mini appearance ,diversified colors available. 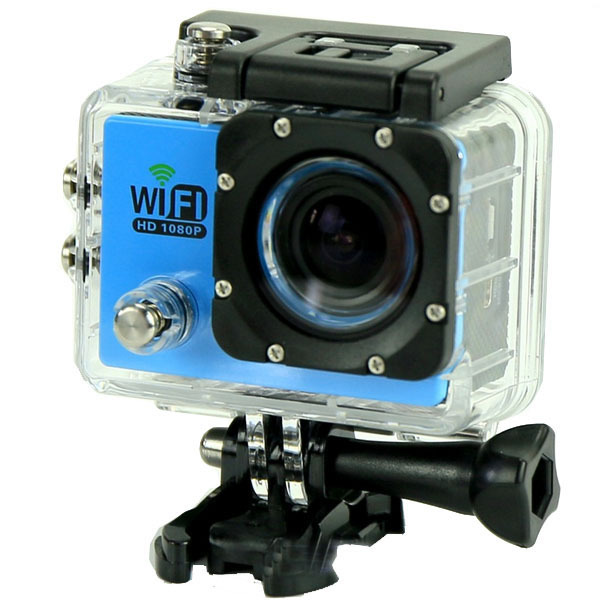 Open Wifi,it will be more convenient to operate the machine by using a mobile phone. 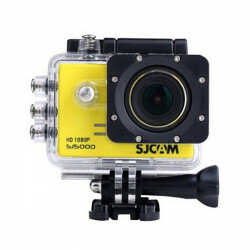 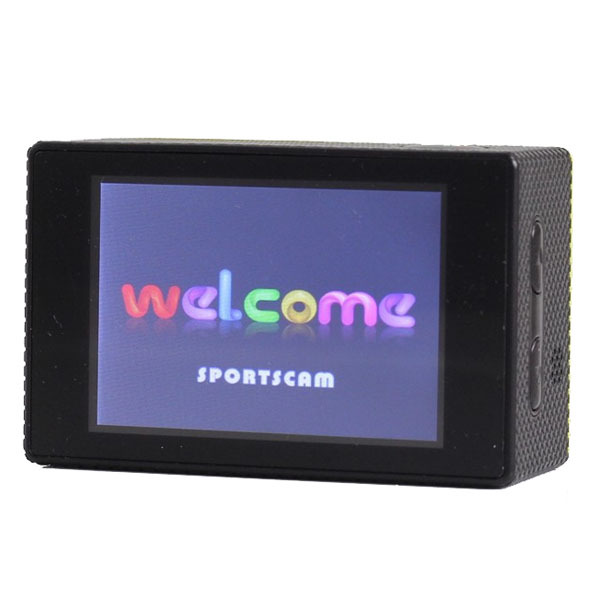 SJcam SJ5000 Novatek 96655 Full HD Car Action Sports CameraSJ5000 series cameras( SJ50.. 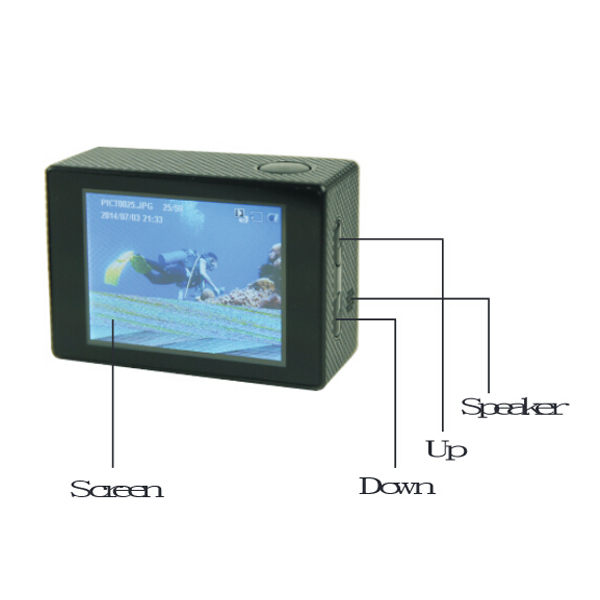 Features: 1 upstream and 4 downstream USB port included Fully compliant with USB speci.. 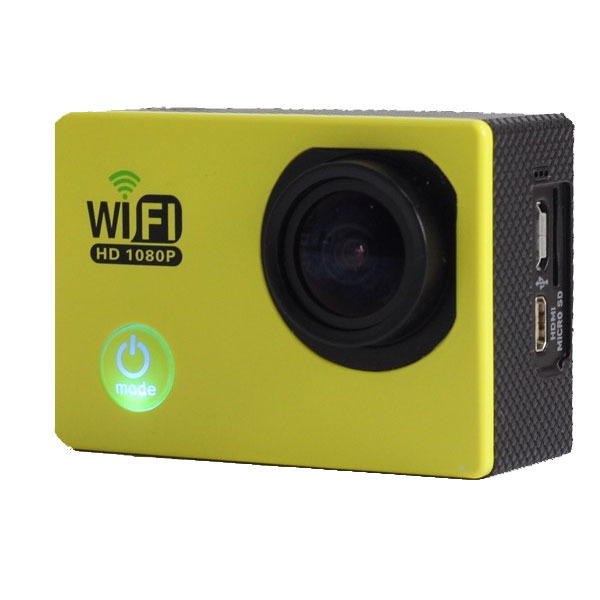 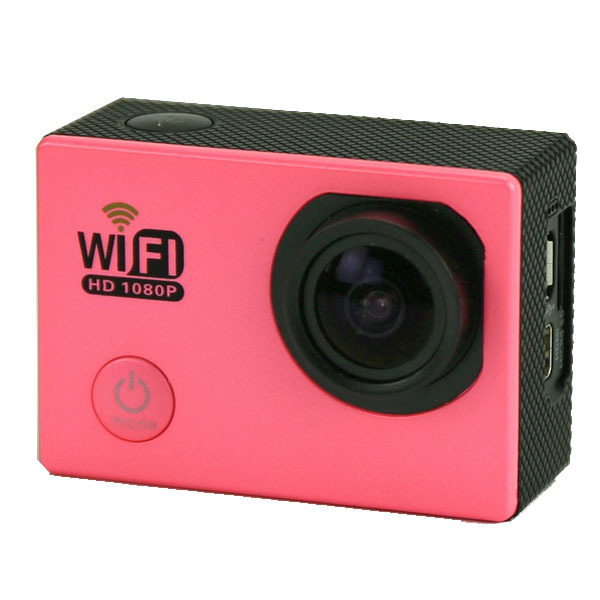 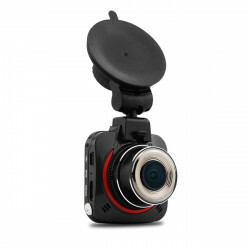 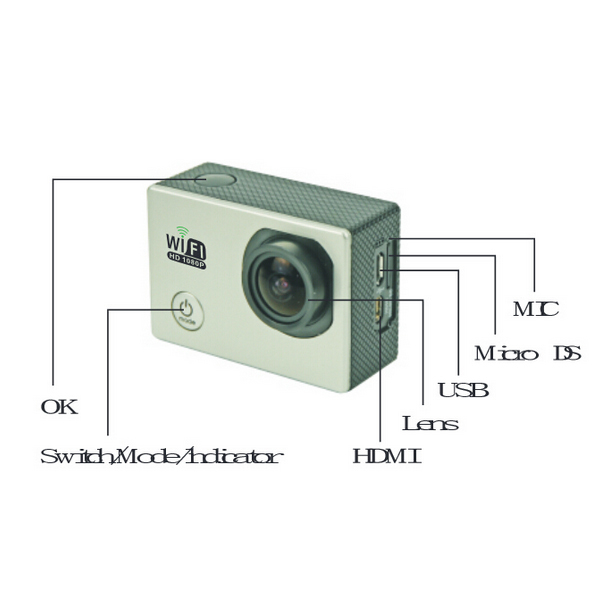 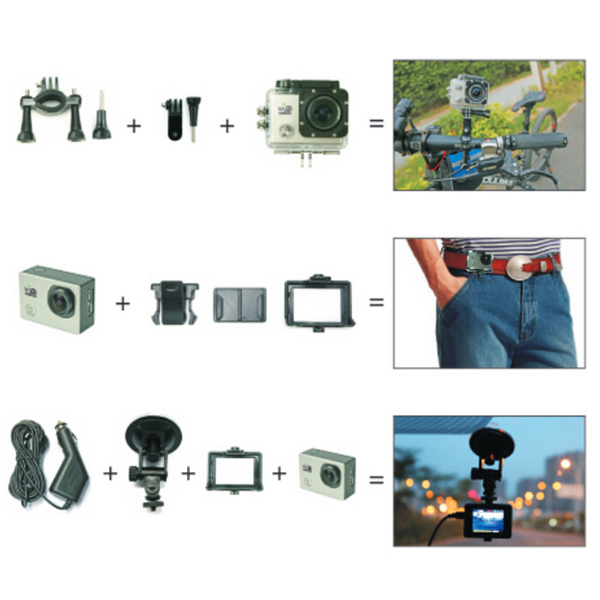 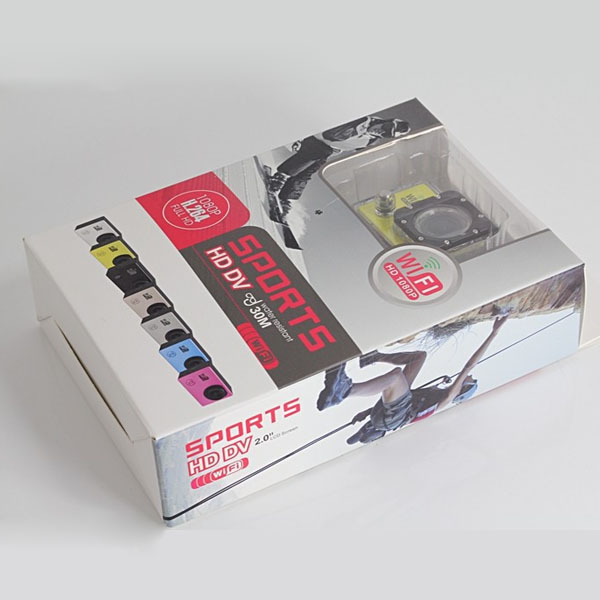 This car camcorder can be used as a car DVR to record your wonderful daily life, tra..